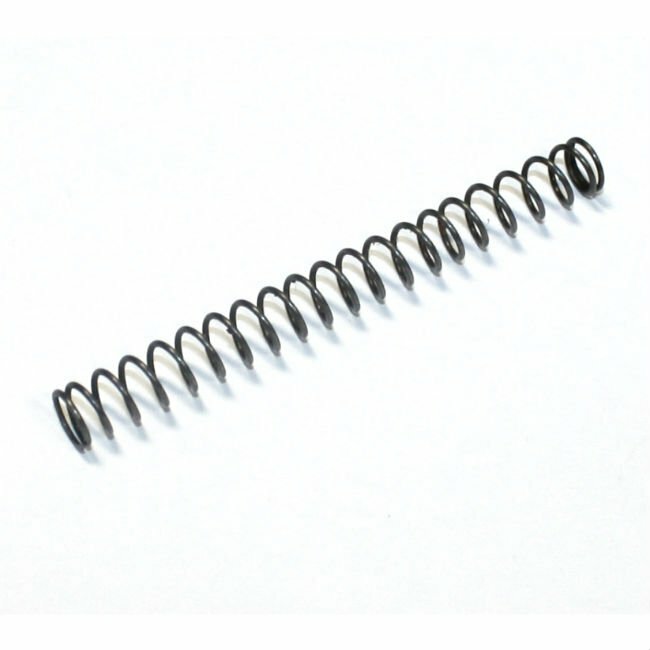 Russian wartime production SVT40 piston spring. Conditions are new-unissued old stock. Valuable spare for your valuable SVT rifle.